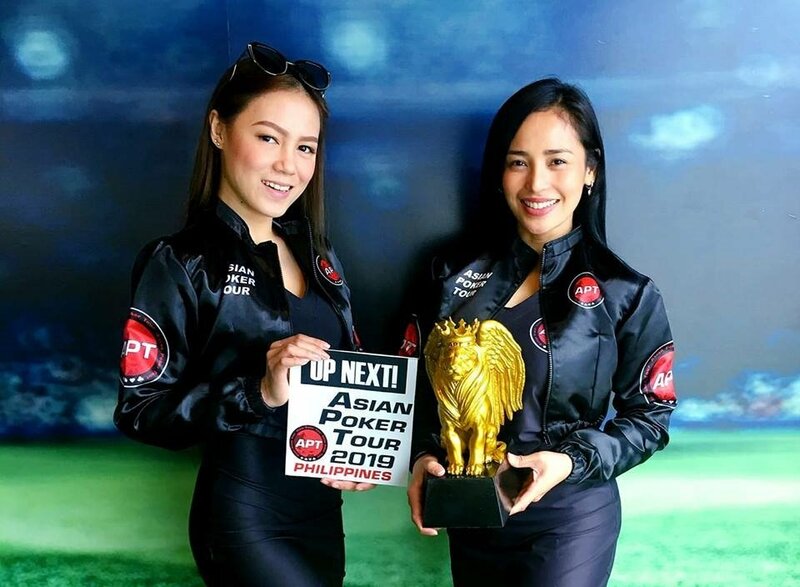 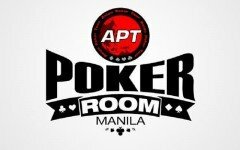 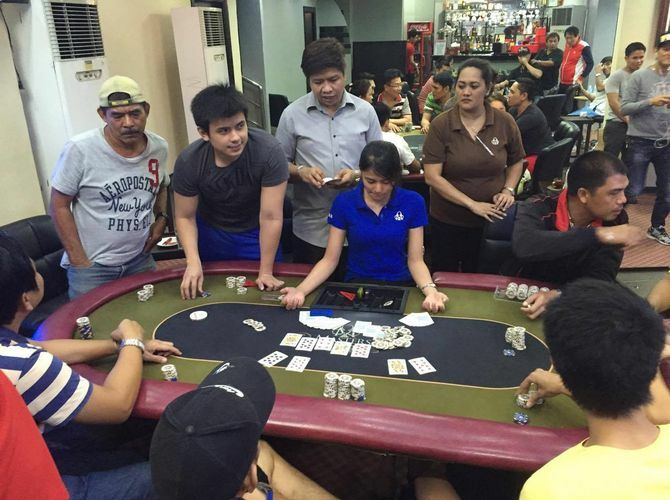 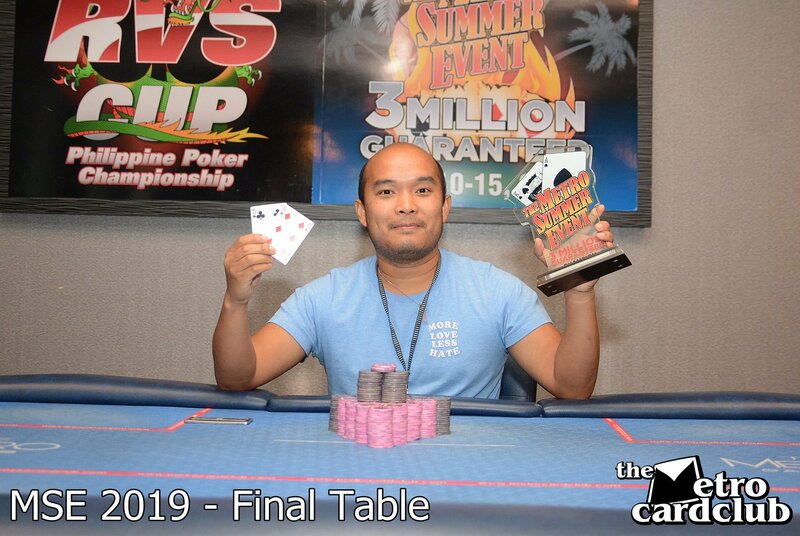 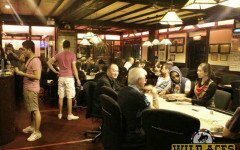 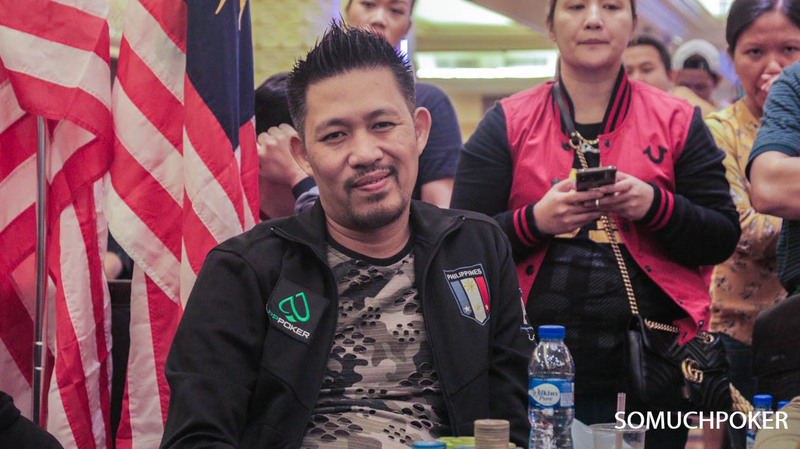 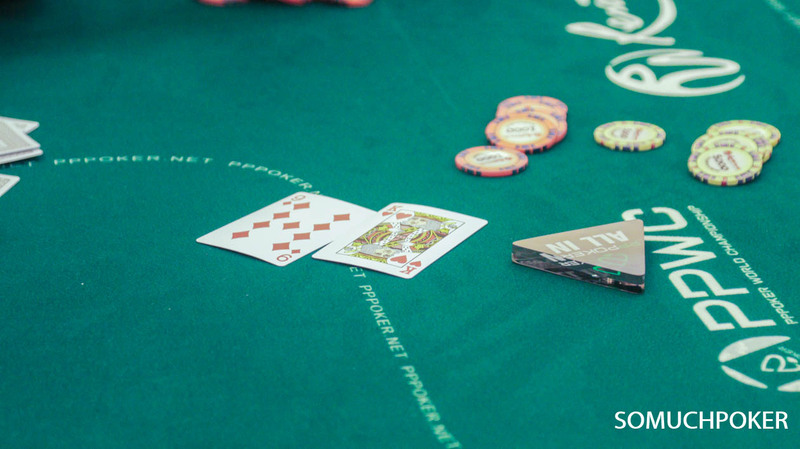 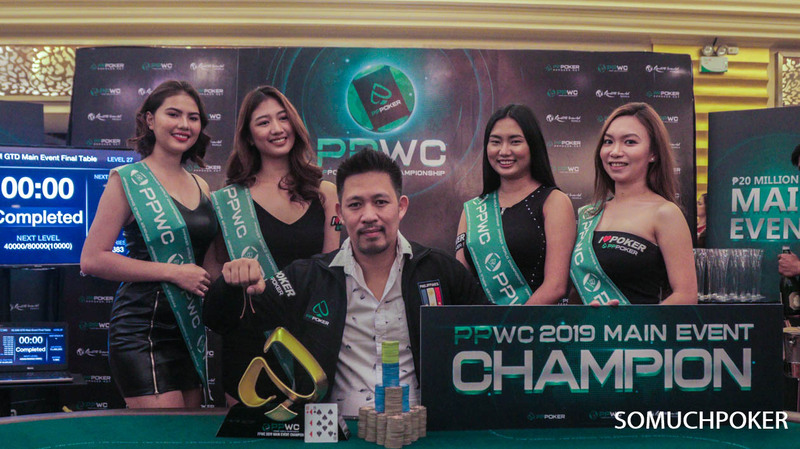 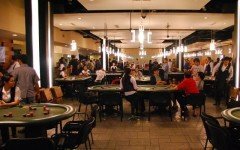 Masters Poker is one of the pioneer poker rooms in Metro Manila. 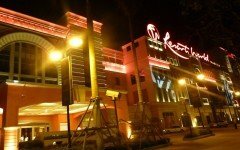 They have been around since 2007 and once dominated the scene in the capital city. 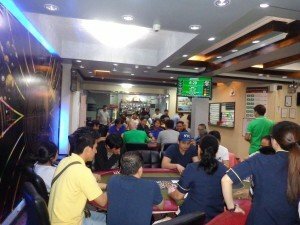 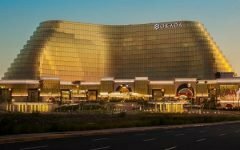 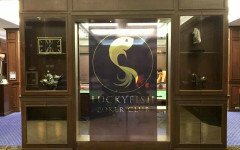 It is located at the heart of Manila’s nightlife district in Remedios Circle making it the perfect place for those who would like to party or have some drinks before or after a game of poker.